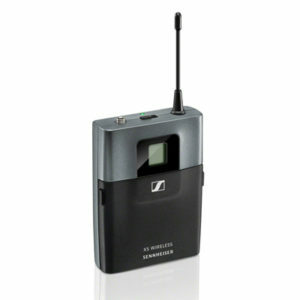 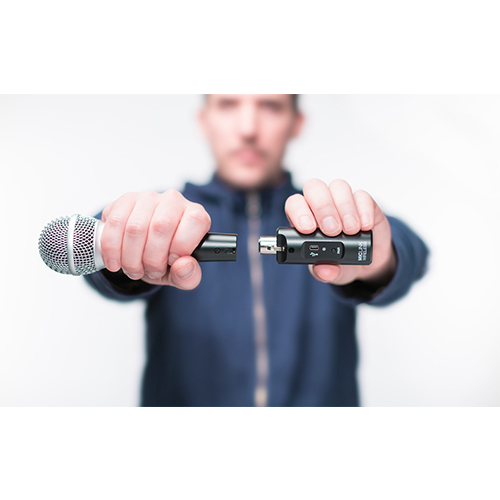 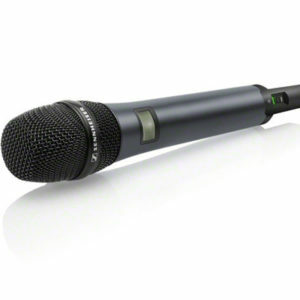 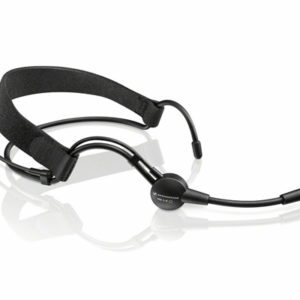 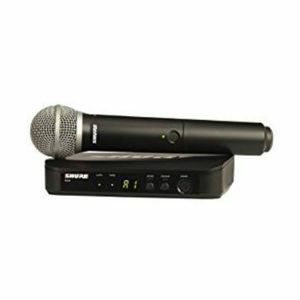 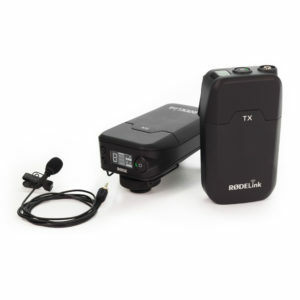 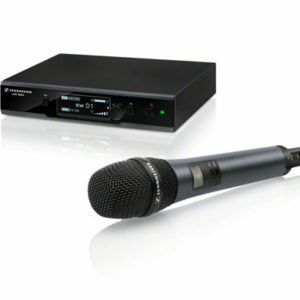 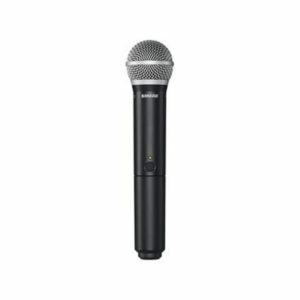 The Shure SLX24/SM58 combines an SLX2/SM58 handheld microphone/transmitter with the Shure SLX4 diversity receiver. 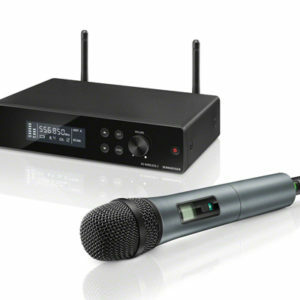 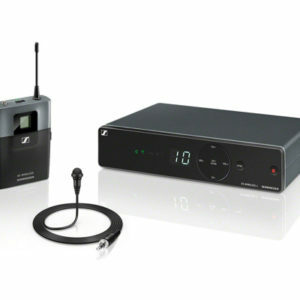 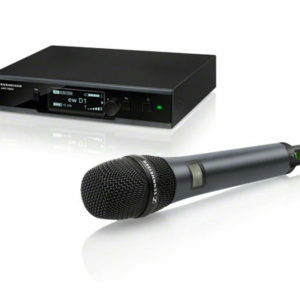 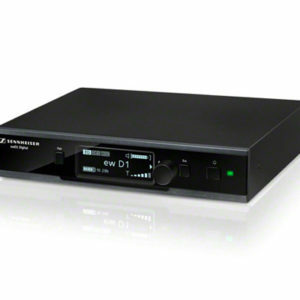 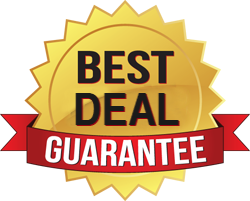 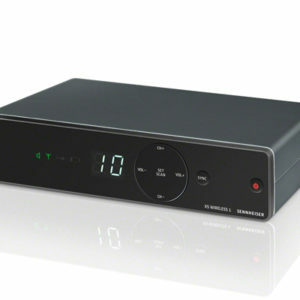 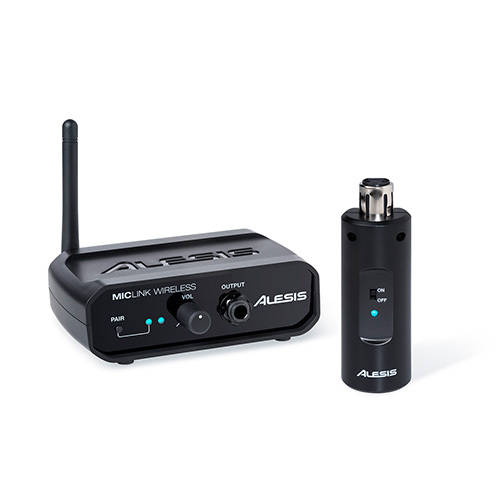 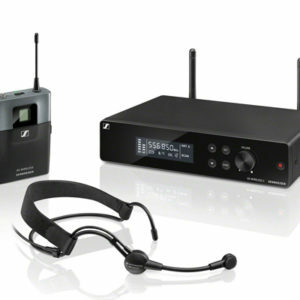 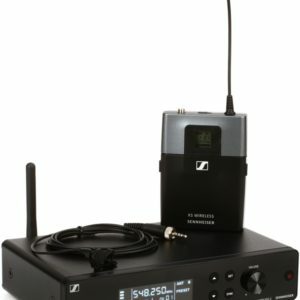 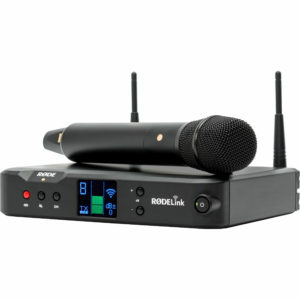 Great for installed sound applications and working bands, this Shure SLX wireless system offers up Shure’s patented Audio Reference Companding technology along with a setup complete with automatic synchronization and support for up to 20 compatible systems (area dependent). 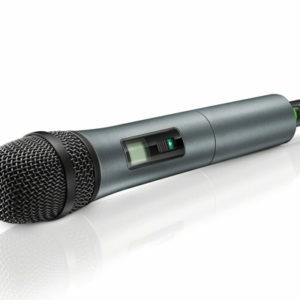 The Shure SLX2/SM58, included with the SLX24/SM58, is the classic cardioid dynamic microphone with a built-in transmitter. 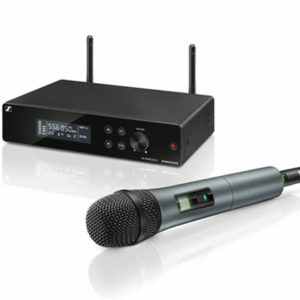 At Sweetwater, we enjoy the easy setup provided by automatic frequency scanning and transmitter setup with the SLX24/SM58.